What do you mean by that? The Panzer IV has a front-gunner position. We really need to see a much broader and fuller list of vehicle types, vehicle customization, and infantry gadgets before we can really say anything conclusive on this. The Valentine lacking a bow MG is interesting, and it will likely make up for that in some other respect. Anyone have video of the Panzer IV in action? I was able to see the Valentine it seemed sluggish at first but it eventually got to moving. I'm curious to see if the are "uniform" in performance. 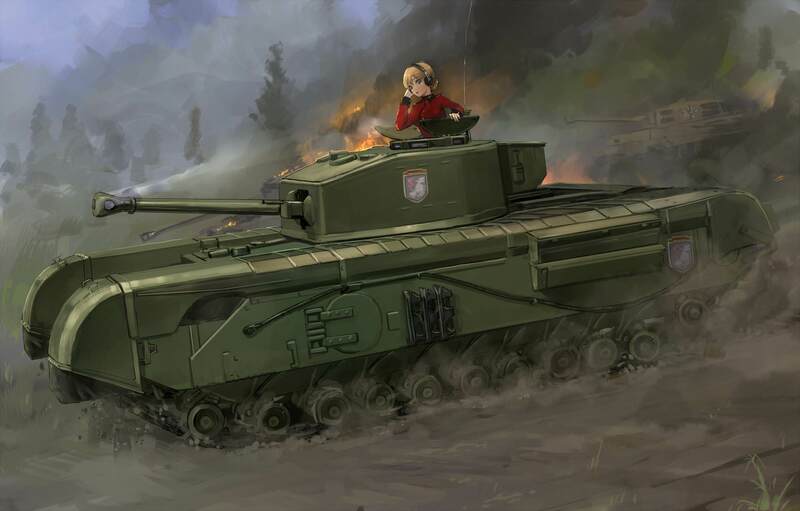 Example: Churchill and the Tiger while being two different tanks and having different caliber guns, performing exactly the same. Kind of like the T90 and the Abrams did in BF4. EDIT: Not the best example since the Abrams as I recall had a higher top speed in BF4. Are the Churchill and Tiger statistically identical though? Hi, I have just registered to link this post of DRUNKKZ3 from reddit. I can already hear the "no rbd" crowd whimper.